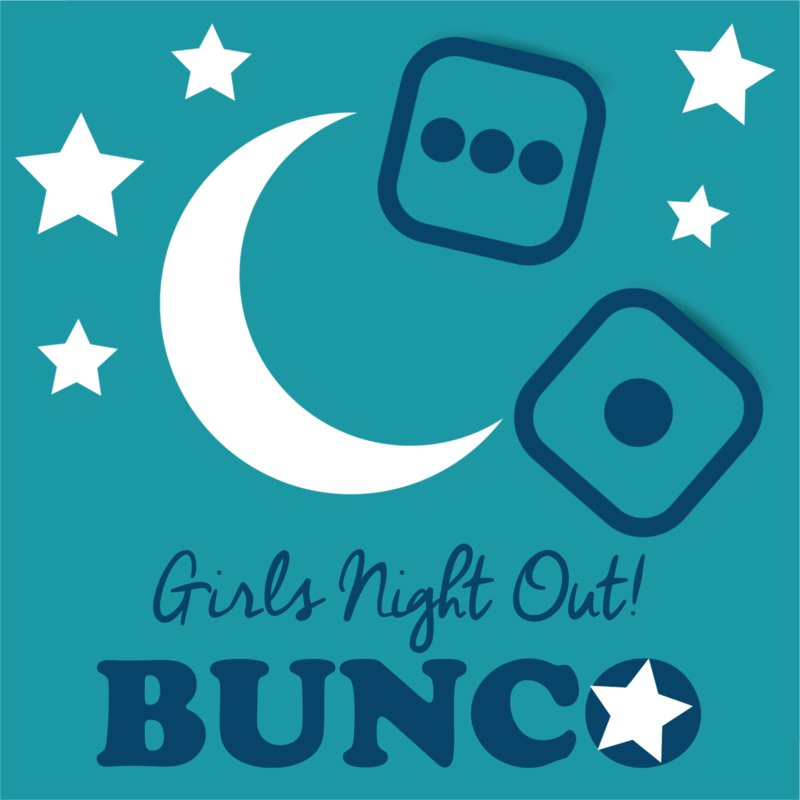 Hang out with the ladies and play a little BUNCO at the home of one of our church members! There will be snacks and lots of laughs! We will be collecting hand sanitizer, Clorox wipes, and kleenex tissues for the teachers at Cary Elementary. Bring your items with you to the party! Click here to sign up by March 13 (password is caryfirst)!